While chair of the ECA, Bayern Munich?s chairman actively explored leaving the Bundesliga, withdrawing players from the German national team, and founding a Super League with other European powerhouses. Der Spiegel has dropped a bombshell investigation into the world of football and the future of the sport. Europe?s biggest clubs fronted by Bayern Munich, Real Madrid, Barcelona, and Manchester United have been working behind the scenes to move toward a Super League launching as early as 2021, according to the report that was released in coordination with fourteen other major European news organizations. 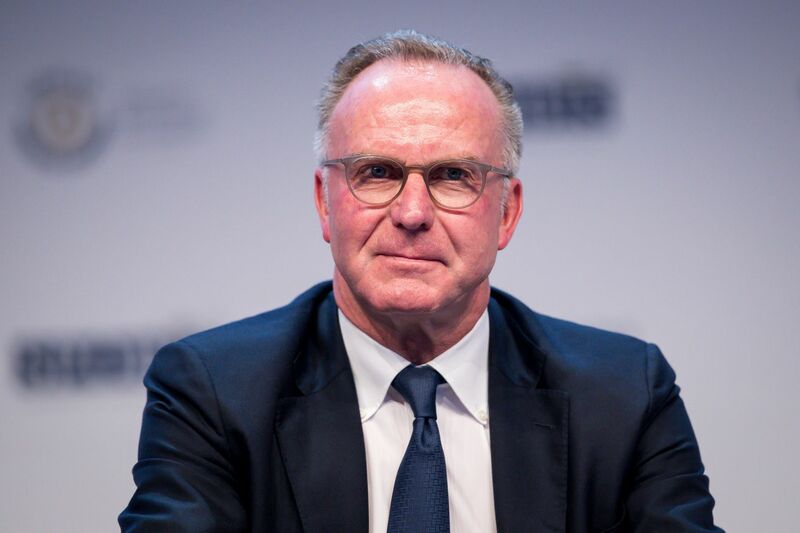 In 2016, while Bayern Munich CEO Karl-Heinz Rummenigge was head of the ECA, he was also secretly working with Bayern?s peers among the game?s elite to devise plans to found a European Super League. Rummenigge kept the smaller clubs in the dark about the creation of the Super League, while at the same time using the threat of it ? which he was helping to create ? to force UEFA to pass a reform that skewed the competition further in favor of the top clubs. The revelations about Bayern?s exploration of the idea of joining the Super League are stunning and will undoubtedly draw the ire of many supporters of the club. The head of Bayern?s legal department, Michael Gerlinger, actively explored whether Bayern Munich could withdraw from the Bundesliga and even whether the team would continue to have to allow its players to play for the German national team.